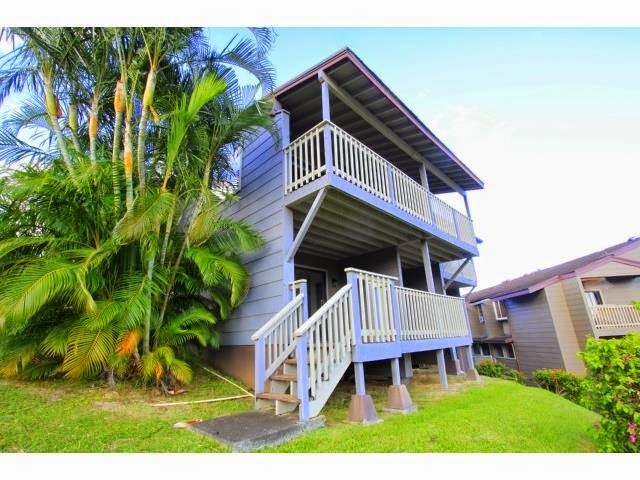 This is a one of kind property on the shores of Kaneohe Bay. 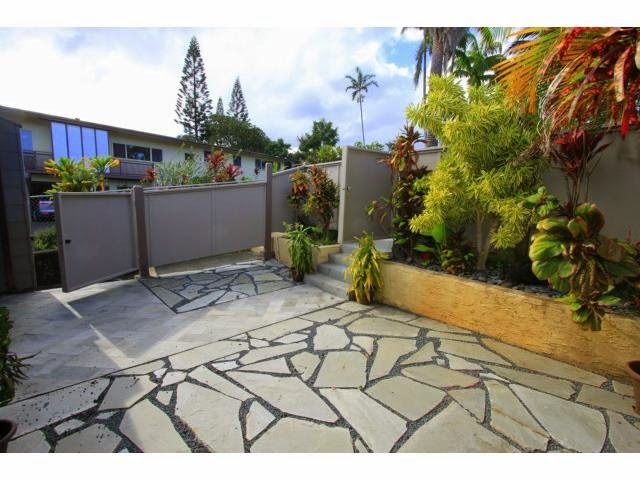 Enjoy easy access to Makani Kai Marina community through your private gated entry. 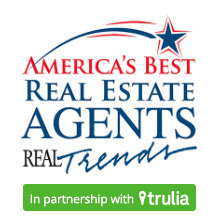 A gorgeous open floor plan with wonderful natural light and views throughout. Over $100,000 dollars of recent remodels featuring original built in teak furniture, new carpet, mahogany cabinets, granite countertops, and Travertine porcelain tile. 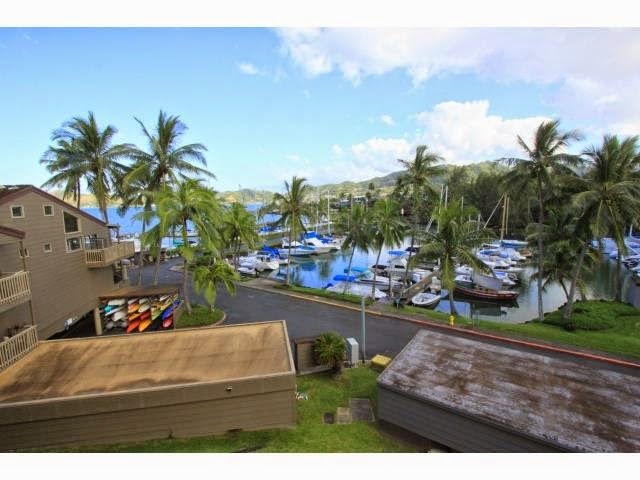 900 square feet of deck and courtyard space to enjoy the marina, Kaneohe Bay, and the majestic Ko'olau mountains. Maintenance fees include 43 foot boat slip. A paradise for any boat lover! Press play to listen to the homeowner describe the view and location of this gorgeous property and hear the Lally Team do a walkthrough of the rest of the condo.